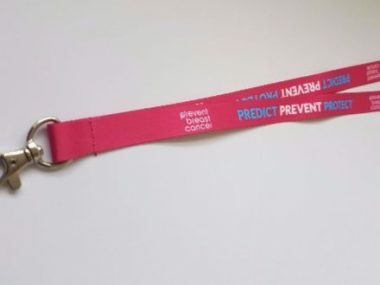 Our Prevent Breast Cancer Lanyards are a great way to show your support around your workplace or even on the end of your keys! 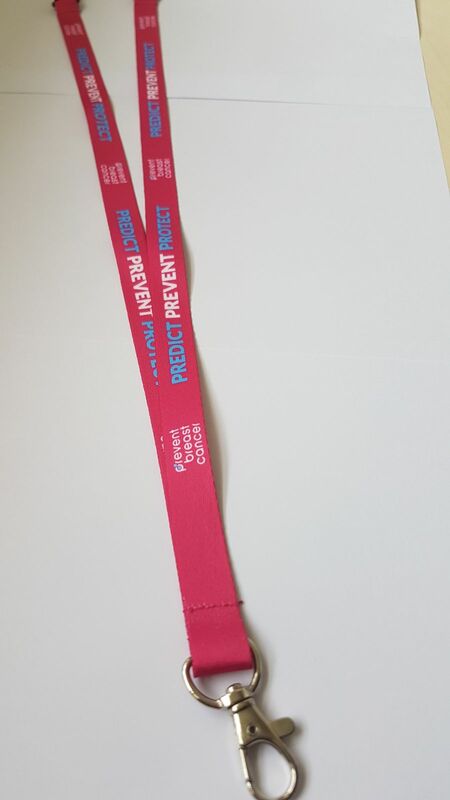 The Lanyards come with a clear plastic holder for your pass. Pick up yours today!